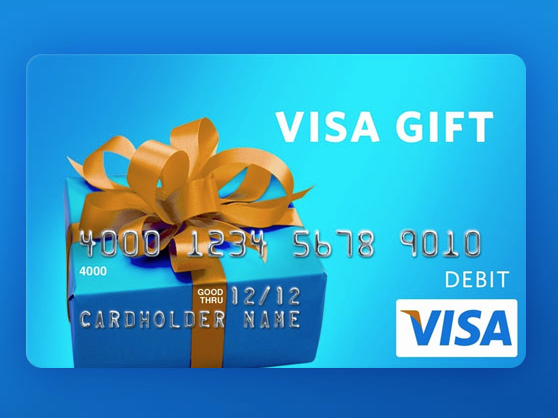 Three lucky winners will score a $1,000 Visa Gift Card and a pair of CAT Boots from this ShoeSensation $1,000 ‘Work Hard, Play Hard’ Sweepstakes! This is a one-time entry sweepstakes — just be sure to enter by January 26th. Winners will be notified via e-mail around February 3rd. Good luck!